STRONGEST! This plant one of the best options for all kind of growers, resistant to Oidio and Mildew and awesome results for square meter. 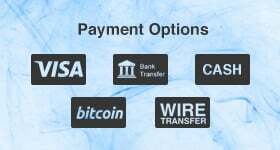 In the 90's decade Kush strain caused a strong impact in USA and CANADA. 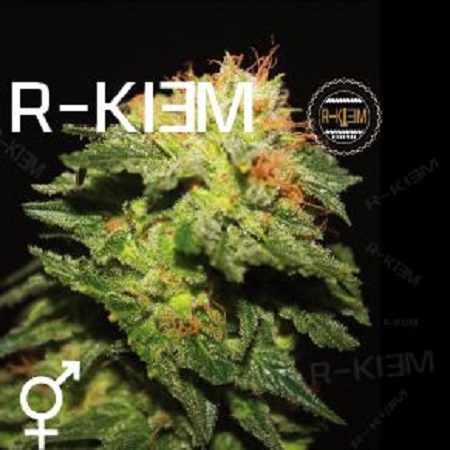 R-Kiem Regular Cannabis Seeds by R-KIEM Seeds: STRONGEST! This plant one of the best options for all kind of growers, resistant to Oidio and Mildew and awesome results for square meter. 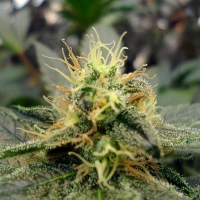 In the 90's decade Kush strain caused a strong impact in USA and CANADA. R-kiem Seeds have managed to preserve lot of Kush genotypes from Canada. These genotypes have been crossed with M8 Blue strain preserved here at the Spanish cooperative. 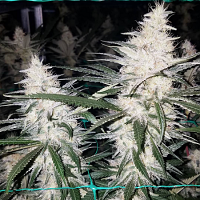 After a lot of work R-kiem give good results and guarantee almost total resistance to mustiness, obtaining a phenotype suitable for all kinds of growers. This plant has a short internodal distance and high resin production.